like-minded people with a passion for kayak fishing. 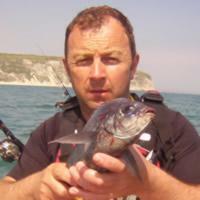 SWKA's main aim is to try and promote safe kayak fishing across the UK. If you need any advice on Kayaks, kit or fishing we're here to help. The biggest saltwater kayak fishing competition in Europe. This year is the 10th anniversary of the event, it promises to be the best one yet. The biggest freshwater kayak fishing competition in Europe. This years event, held in March, was a fantastic days competition. How to setup your kayak, safety equipment, clothing and much more. Where to fish, safe launches and when. What is being caught, and how. Want to find out more about kayak fishing or SWKA? Already a member, or just thing about joining SWKA? Why not join us on the last Tuesday of every month at Loughor Boating Club. SWKA are fishing Solva, Pembrokeshire on the bank holiday weekend. With many of our members taking to the water its your opportunity to come along and join us! SWKA not only promotes safe and responsible kayak fishing it also brings you the biggest kayak fishing competitions in the UK, Fresh and Saltwater. Its our members and the support of our members that makes this possible. With members from 15 different countries why not be part of something special - join SWKA today! Oxwich this year is celebrating our 10th year, it promises to be something special! Well what a weekend - great location, great weather, great fishing and great friends! Congratulations to SWKA member Andrew Evans (aka Macman) for winning the Best Specimen competition as part of our Species Hunt 2018 Competition. A date for your diary - why not come and joing us! South Wales Kayak Anglers (SWKA) proudly announce the 2018 Oxwich kayak fishing competition – home of the European Kayak Fishing championship. 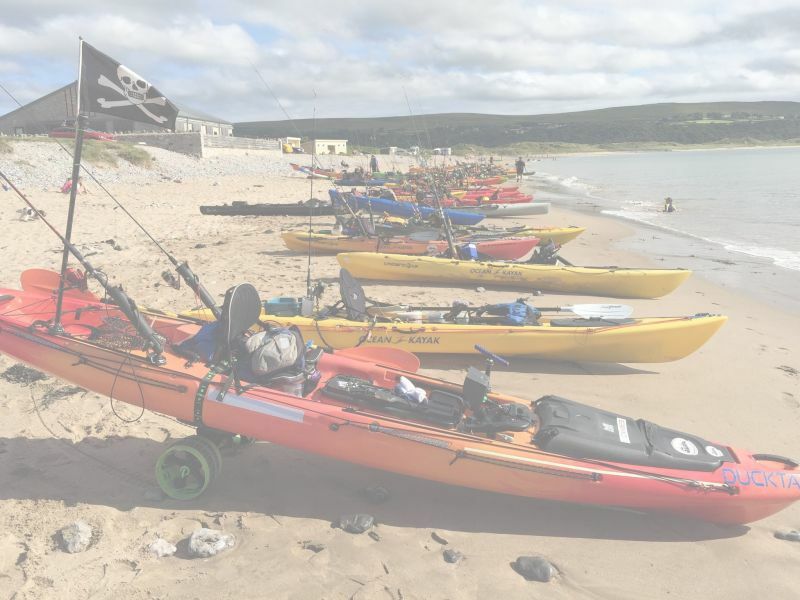 As Europe’s leading kayak fishing competition Oxwich has become renowned not only for its impressive prize table, but also as a gathering of kayak anglers of all ages and abilities. From all of us at SWKA we'd like to wish you a very Merry Christmas and a Happy New Year! From our competions, fundraising, paddle-days, training and ultimately work in promoting safey on the water this has been a great year for SWKA. We'd like to thank our members, supporters and our sponsors - without you we couldn't do what we do! 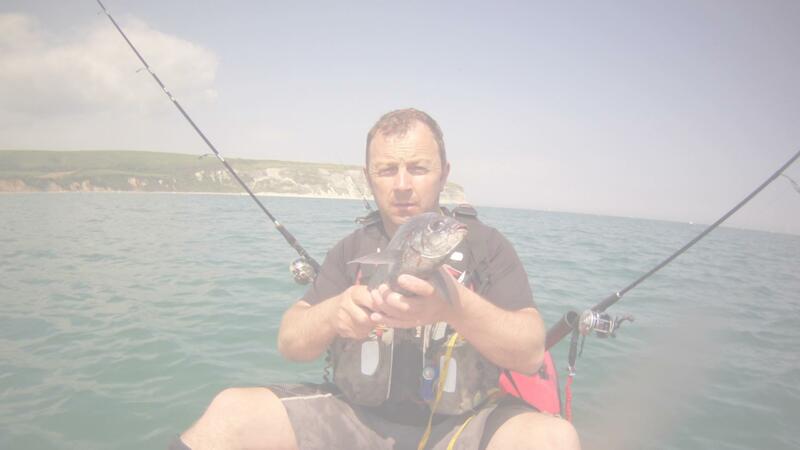 SWKA's main priority is to promote safe kayak fishing across the UK. We do this by arrange courses, such as VHF Radio training and Paddle courses, and by offering help and assistance in anyway we can to help new kayak anglers in this fast growing sport. Through our Website, our Forum, our social media pages and our regular club meets we provide an abundance of information for anything kayak fishing related. If you can't find the information you need our members are a wealth of knowledge on anything kayak fishing related, just ask them. SWKA is celebrating something special this year, our 10 year anniversary! Over the last decade the club has gone from strength to strength, increasing our membership and promoting kayak fishing across the UK. 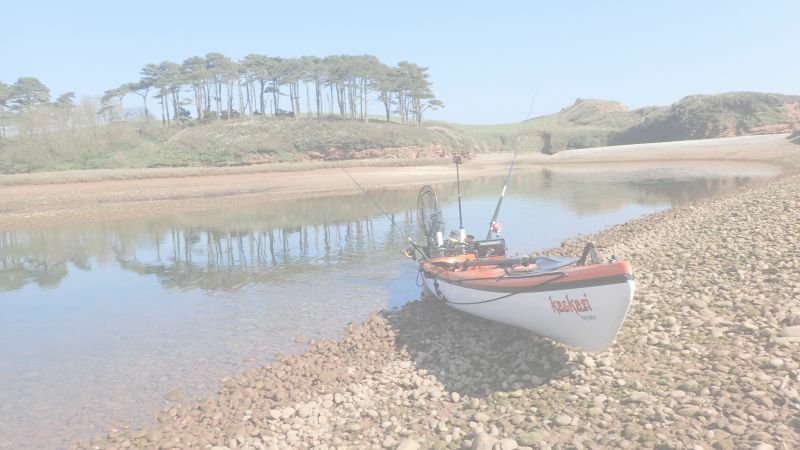 This has included the growth of our two flagship European Championship Competitions - Oxwich Bay and the Llangorse Predator Hunt, these two events have become the flagship events in the UK's kayak fishing calendar. 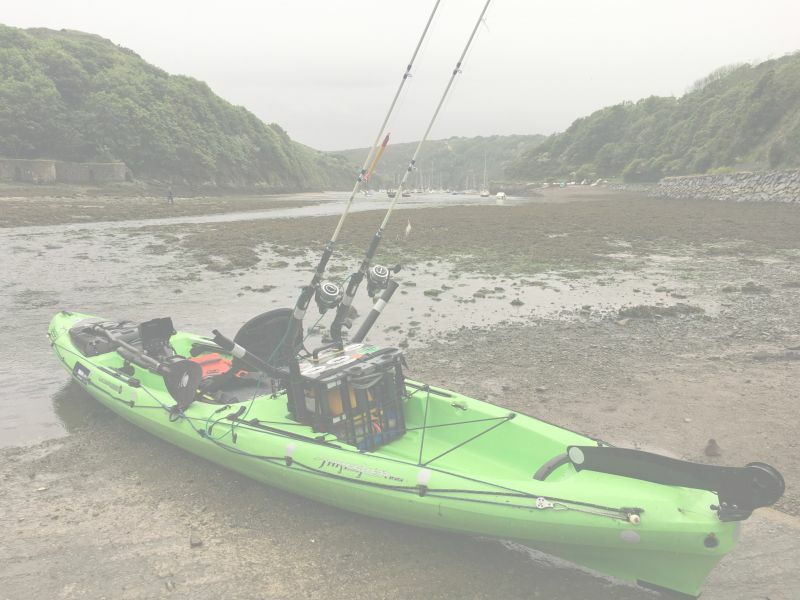 This year we are holding our 10th annual Oxwich Bay Kayak Fishing Event, with the excitment already building as well as the amazing support of our sponsors this year promises to be an amazing event! SWKA is not for profit, and alongside the general activities of the club we also raise funds for some very worthy causes. Over the last 10 years we have raised more than £23,000 for our three main causes; the RNLI (Supporting the Horton and Port Eynon crews), Heroes on the Water (HOW) and the Welsh Air Ambulance. We welcome new members to the club and meet at Loughour Boating club on the last Tuesday of every month. So why not pop along to see us or join us on one of the organised fishing meets that occur most weekends, weather permitting! We hope to see you on the water. CELEBRATING 10 YEARS OF COMPETITION THIS YEAR! SWKA proudly present the Oxwich Kayak Fishing Competition – home of the European Kayak Fishing championship. 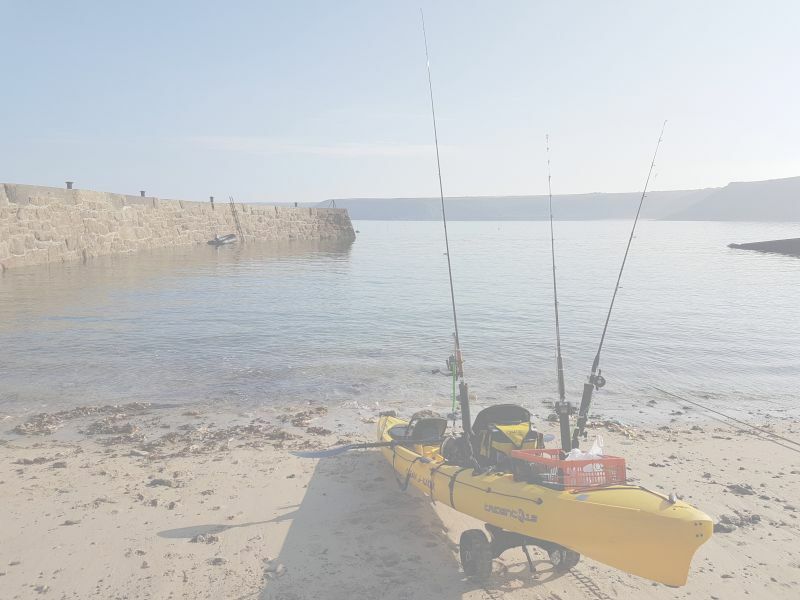 As Europe’s leading kayak fishing competition Oxwich has become renowned not only for its impressive prize table (£10,000+ for 2019 – alreadY the largest ever and not fisnihed yet! 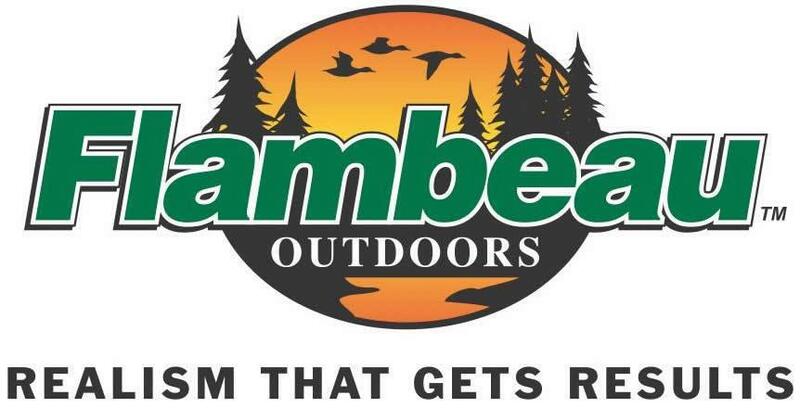 ), but also as a gathering of kayak anglers of all ages and abilities. This year marks the 10th anniversary of the competiton and promises to be omething special. 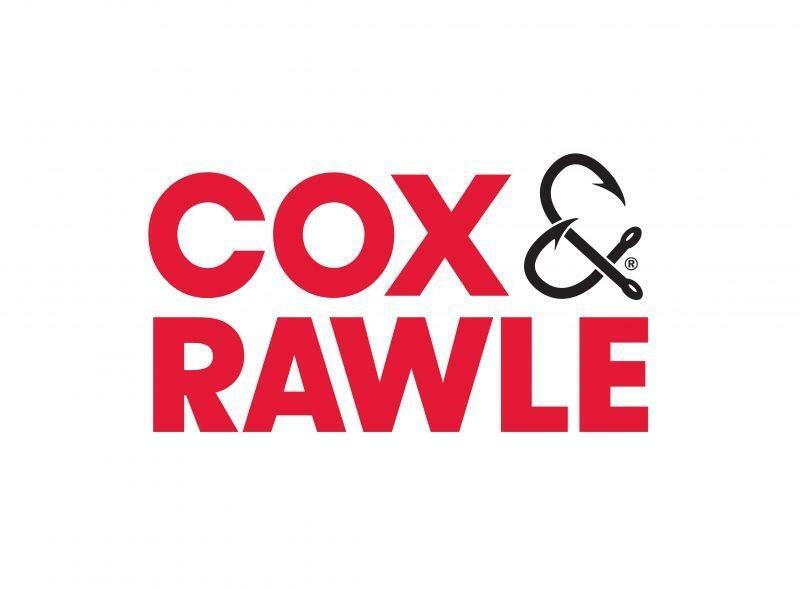 With Junior Amateur and professional competitions Oxwich 2019 caters for all, whilst reflecting the SWKA ethos of ‘promoting safe and responsible kayak fishing’. The event is held at Oxwich Bay on the 20th of July 2019, entry fee is £20 for Amateur and Pro categories and £10 for juniors. There is a safety briefing at 9:15am with rods in the water from 10am. 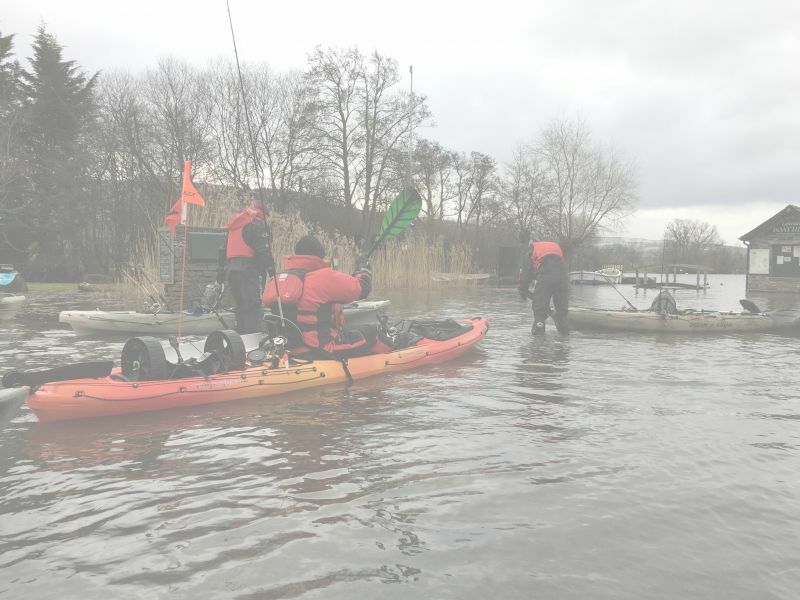 2019 saw the 7th annual Predator Hunt take place at Llangorse Lake on the 23rd of March 2019. In a complete change from the previous two years weather conditions were near perfect , as a result we saw 61 kayak take to the lake. After a incredibly competative days fishing, during which 34 pike were caught ( ranging from 55 cm to 106 cm), a new European Champion was crowned. SWKA would like to congratulate Mark Radcliffe on a stunning performance that saw him catching an amazing 4 pike, the best 3 totalling a combined 287.0 cm in length. Thank you to all the competitors that took part, its you who make the event as special as it is. 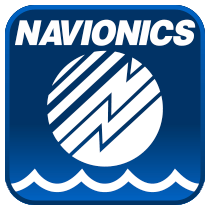 We'd also like to thank all our sponsors, its your continued support that gives competitors to drive to get out on the lake in mid-March for the first event of the season. Thank you all, and see you again next year!